Chania Film Festival is a Greek Film Festival that takes place from 23.10.2019 – 02.11.2019 in Chania Crete. Chania Film Festival has no competition section. 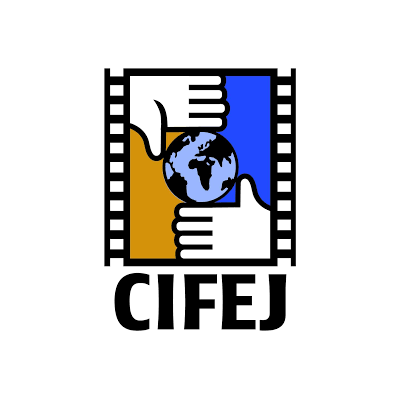 Deadline for film entries is 05.06.2019. Qualified films will be informed via e mail until 31.07.2010. Films submitted must be produced the past five years (2015-2019). Films under 10 minutes are considered very short films, 10 – 50 minutes are considered short films, while films over 50 minutes are considered long films. For the preliminary stage of selection, film submission should include a youtube or vimeo link, including the password. Cultural Society of Crete / Chania Film Festival / P.O. BOX 3 / Demokratias and Chali Street Vamvakopoulo / 13135 Chania Crete / (Otherwise via wetransfer of myairbridge – if it is agreed so). Greek speaking films should have English subtitles applied (harcoded). Non greek speaking films must be sent with no subtitles and a separate file with the English dialogues in .srt format. A trailer with English subtitles and full press kit should be sent (stills, summary, crew, poster, φωτογραφίες etc.) for promotional reasons. File has to be sent in DVD-ROM or BD-R or Flash memory or USB stick or hard disc (will be returned if required after the festival). All the material must be sent at the Festivals offices until 30/7/2017. 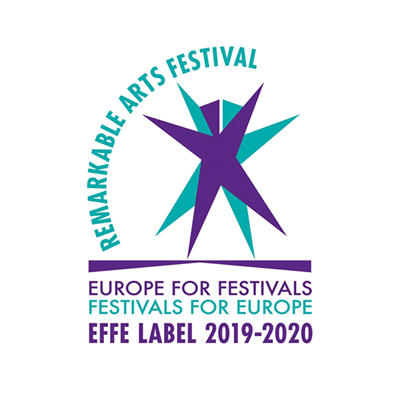 Chania Film Festival has the right – with the agreement of the creators (director, producer) to screen part of the Festival films in parallel events after the end of the Festival. The directors of the films that will be included in the program of the festival will be hosted in Chania. Chania Film Festival has the right to reject any submission, if the form is not applied correctly, or if the material has not arrived on deadline date at the offices of the Festival. Chania Film Festival has the exclusive jurisdiction for the festival program (hour and date of screenings). Chania Film Festival has the right to reject any material not compatible to its character and aims. Chania Film Festival has the right to use the trailer or parts of the film for promotional reasons. Participants should give interviews to media supporters and be photographed if asked. Part of the Festival will be recorded for archive and promotional reasons. Participants and the audience whom presence is obvious in the halls of the Festival, have no rights or demands toward the Festival company as far as this footage is concerned. Participants of Chania Film Festival implies acceptance of all the rules above.